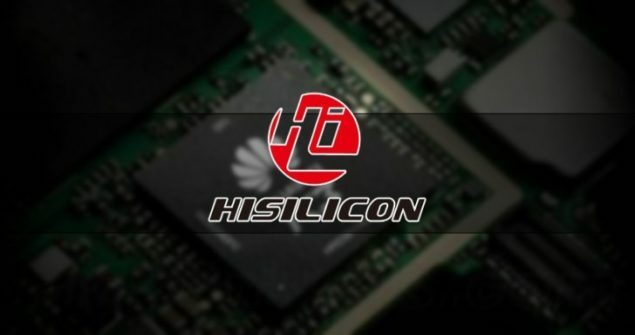 Since a very long period, we have been reporting leaks concerning the performance of Huawei’s Kirin 950 and finally, the chipset has been announced by the company. Let us take a look at all of its specifications in order to see how far Huawei has come. 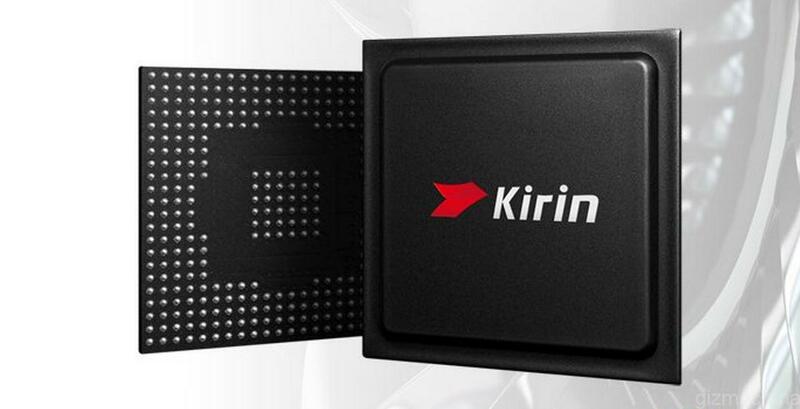 According to a source, Kirin 950 is running an octa-core processor in ARM’s big.LITTLE architecture that pairs one powerful CPU and one efficient one in order to deliver the ideal combination of both performance and battery conservation of a mobile device. Details of the processor configuration has been summarized below. The clock speed of Cortex-A72 is slightly higher than what we were actually expecting, but the frequency of Cortex-A53 is much lower, since our previous benchmarking leaks; where the chipset absolutely thrashed Exynos 7420, displayed that the maximum clock speed was going to be 2.4GHz. Regardless, the official chipset will definitely be able to deliver much better performance compared to the likes of Exynos 7420 and Snapdragon 810. In addition, an ARM Mali-T880MP4 GPU is also going to be present, and we expect that graphically demanding mobile gaming applications are going to run thoroughly smoothly on whichever smartphone sports Kirin 950. There is also going to be a Cat. 6 LTE modem, with 300Mbps as its maximum download speed and 50Mbps being its maximum uploading speed. While we originally believed that a co-processor called i7 will act as a sensor, connectivity, and security hub, it is actually being referred to as an i5 co-processor. Furthermore, there will be dedicated DSP audio co-processor called a Tensilica Hi-Fi 4 DSP, which will deliver high quality audio. Kirin 950 will also be providing support for dual-channel LPDDR4 RAM, UFS 2.0, and eMMC 5.1 storage, and just so you know, these happen to be the latest version amongst their respective categories. 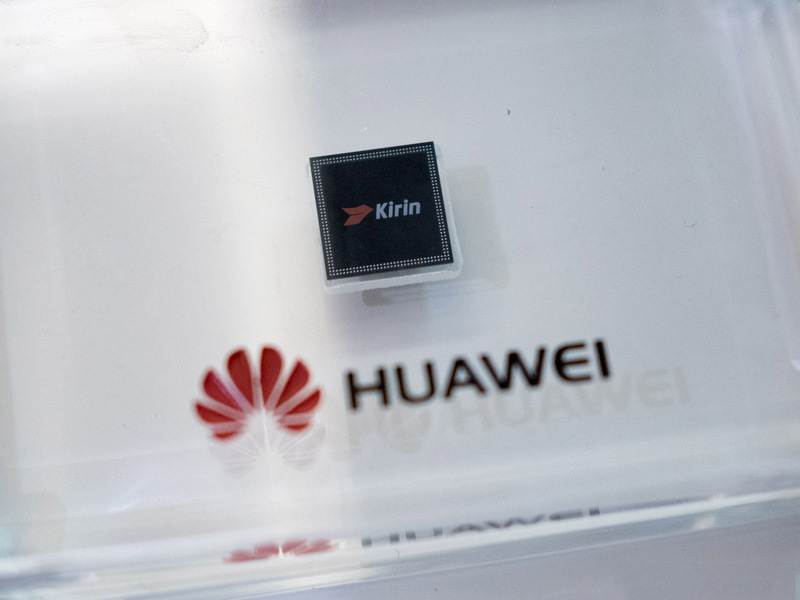 Before we forget, smartphone camera aficionados are going to have the time of their lives with future Huawei handsets because Kirin 950 will also support up to a 42 MP camera sensors. However, from what we know, the upcoming Huawei Mate 8 is going to be sport a 16MP rear shooter, so it will definitely be a while before we can see camera sensors of this magnitude present in mobile devices. 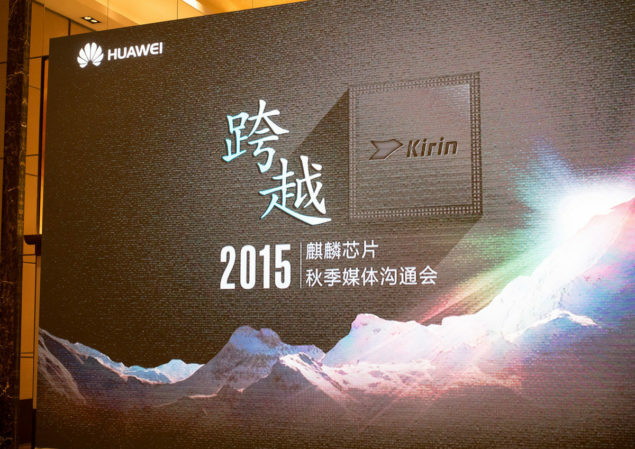 Hopefully, when accurate benchmarking reports of Kirin 950 are going to be released, we will provide you with more details on how well the smartphone has been able to surpass the likes of Exynos 7420 and Snapdragon 810. So far, what do you guys think of the newly announced SoC? Impressed or not? Let us know your thoughts.